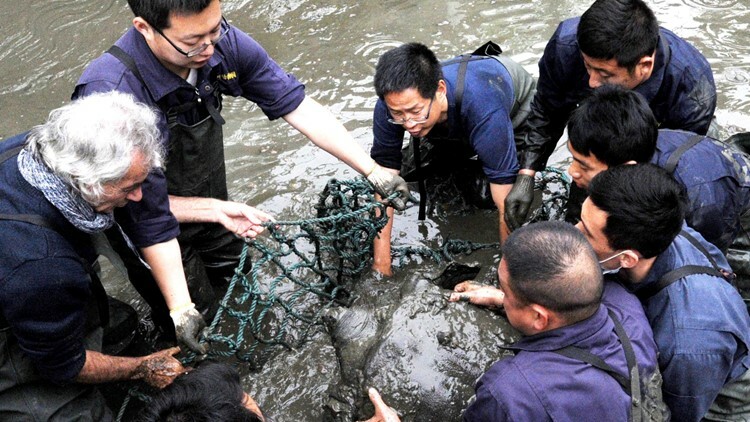 There are only a handful of Yangtze turtles left in the world. I've talked about the sixth mass extinction routinely here, which is the only extinction crisis caused by US. Another species has been affected. The female was 90 years old and her death came after a 5th failed artificial insemination attempt. Scientists worry her death signals the end of this species. Samples of her ovarian tissue were taken for future research and in hope of future technology reversing the extinction.